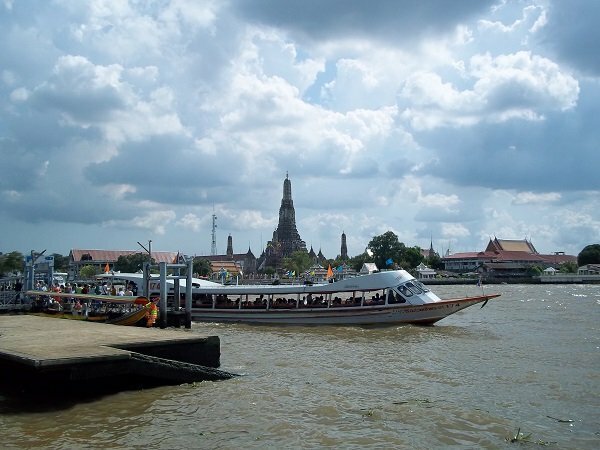 A cheap and exciting way to see Bangkok is to take a trip on the Chao Phraya Express Boat service. The boat service is also the cheapest way to connect to the Skytrain (BTS) system from the popular Khao San Area of Bangkok. A private trip on the Chao Phraya River will cost you upto a 1,000 THB or perhaps more. The Chao Phraya Express Boat Service will only cost you between 10 THB and 40 THB (£0.25 to £0.90) per journey depending on where you go and which service you use. It is easy to use the service. There are piers dotted along the river throughout metropolitan Bangkok. 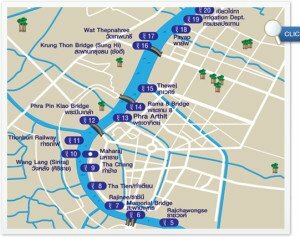 The easist places to connect to the Express Boat are Sathorn Pier which is near Saphan Taksin BTS (Skytrain) station, and Phra Arthit Pier which is a short walk from the Khao San Road. The great thing about the Chao Phraya Express Boat Service is that not only will it take you to most of the major tourist attractions in Bangkok, you can see many of them from the river. Old Bangkok was built on the river. 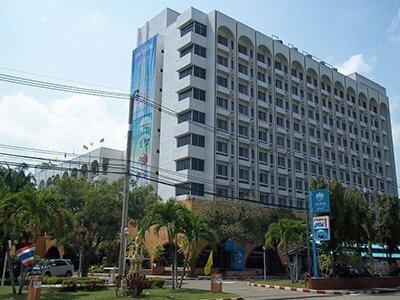 The newer areas of Bangkok, like Silom or Sukhumvit where most of the modern hotels are now located, are located a fair distance from the historical sites. The Chao Phraya Express Boat Service has five lines which you can identify by the colour of the flag on the boat: Blue Flag (Tourist Boat), Green Flag, Orange Flag, Yellow Flag, and No Flag. All lines depart from the Sathorn Pier, which the is central Pier connecting to the Skytrain. 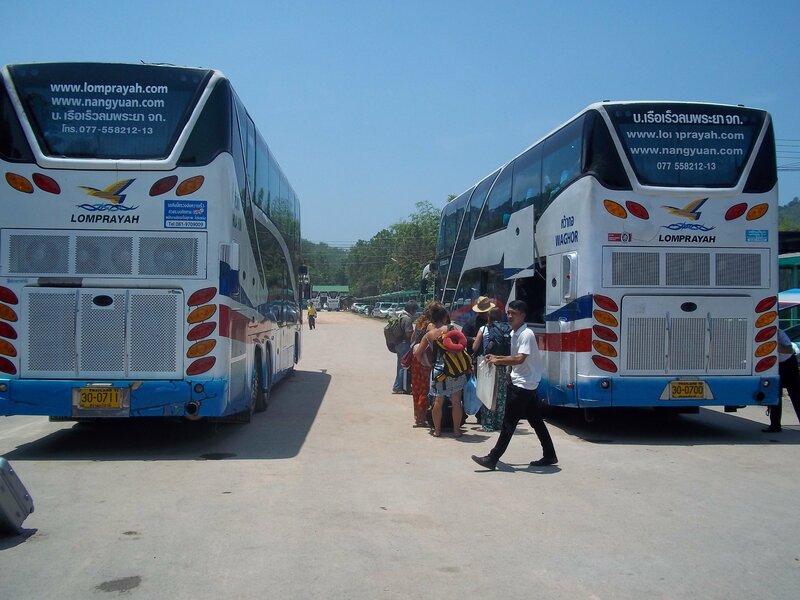 As a tourist it is likely that the destinations you want to go to are on the Blue Flag, Orange Flag or No Flag lines. These three lines run everyday of the year, with boats at least every 20 or so minutes, more frequently Monday to Friday. No Flag Boat: On the No Flag Line the ticket will cost 10 THB to 14 THB depending on the time of day. Orange Flag Boat: On the Orange Flag Line the fare is a standard 15 THB. 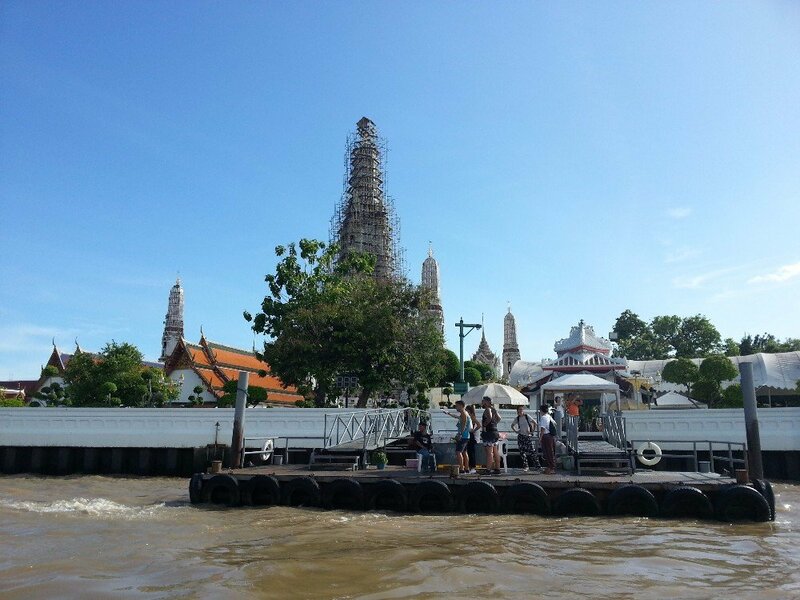 Blue Flag Boat: On the Blue Flag Line (Chao Phraya Tourist Boat) a ticket will cost you 40 THB per journey. To get to the Grand Palace alight at Tha Tien Express Boat Pier 8. Turn left up the Maha Rat Road and walk 450 metres to the entrance to the Grand Palace. Phra Arthit Express Boat Pier is the nearest pier to the Khao San Road. 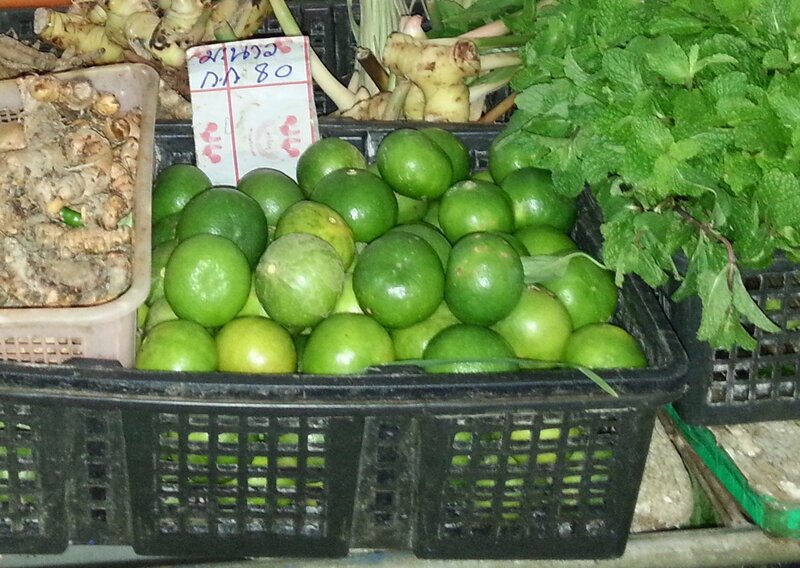 From the Khao San Road it is 1 km walk to the Phra Arthit Express Boat Pier via Soi Rambutri.